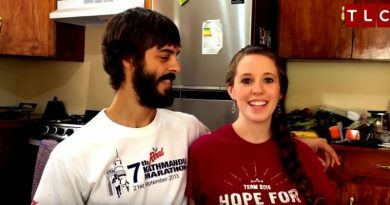 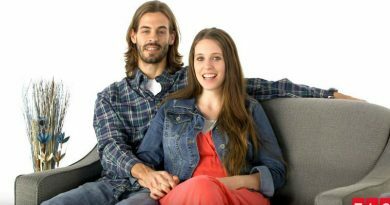 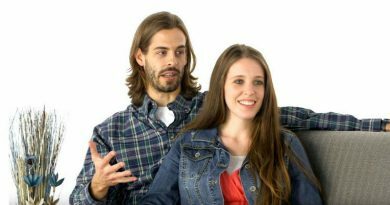 Counting On’s Derick Dillard is speaking out against TLC once again and saying for everyone not to watch the network. 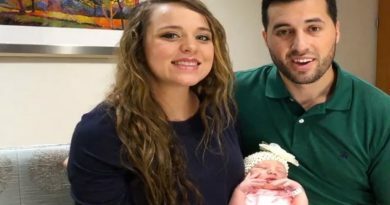 Jinger Vuolo of Counting On took to Instagram and posted up a cute picture of baby Felicity wearing a new fall hat. 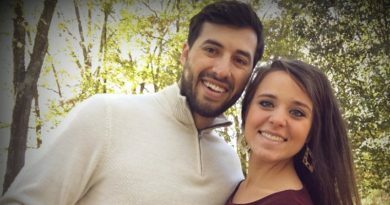 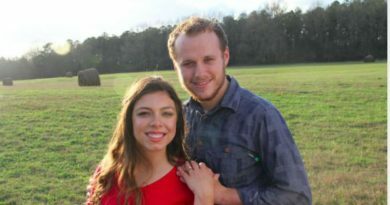 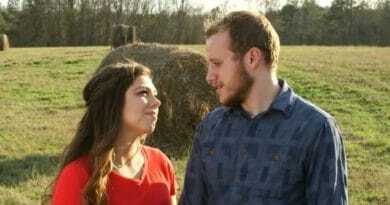 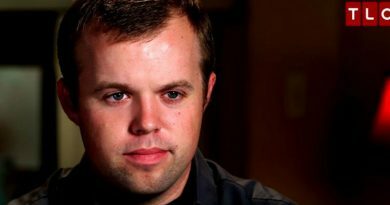 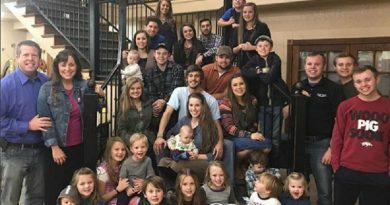 Jinger Duggar Vuolo of Counting On just revealed that she gave birth to a baby girl.